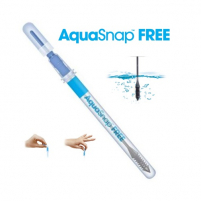 AquaSnap Free is an all-in-one sampling device for the detection of non-viable, or Free ATP, in liquid samples. 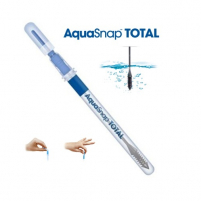 AquaSnap Total is an all-in one sampling device for total ATP detection in liquid samples. The device is designed with a convenient honey dipper shaped collection tip, coated with an agent to aid in sample collection and ATP extraction. InSite detect the presence of Listeria species in a simple color-changing swab. The only equipment you need is an incubator. 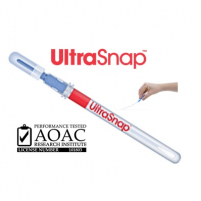 SuperSnap is an increased sensitivity ATP surface test. Ideal for difficult samples, harsh sanitizers and environments that require sterile cleaning. UltraSnap is as user-friendly, all-in-one ATP sampling test used with Hygiena luminometers. This pen-sized sample collection device is our most popular ATP detection product.